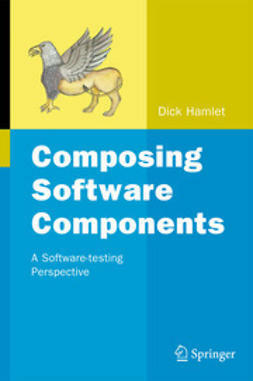 …Variance Components is an excellent book. 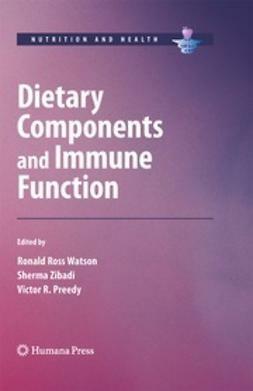 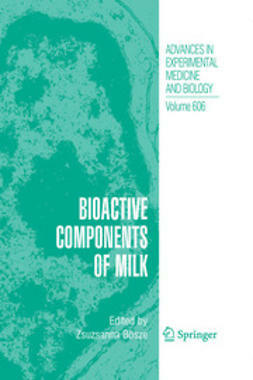 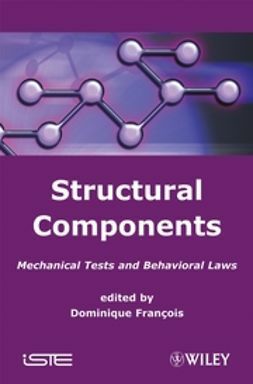 It is organized and well written, and provides many references to a variety of topics. 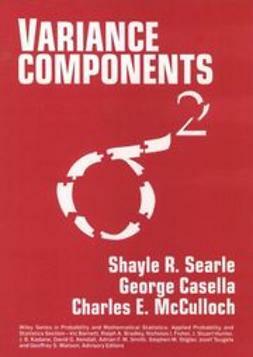 I recommend it to anyone with interest in linear models." 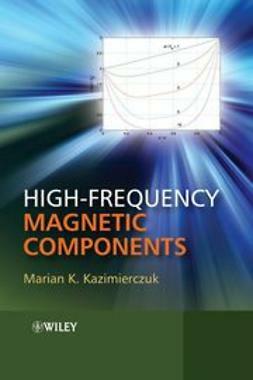 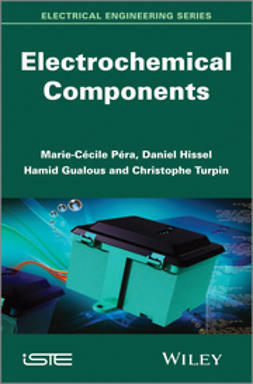 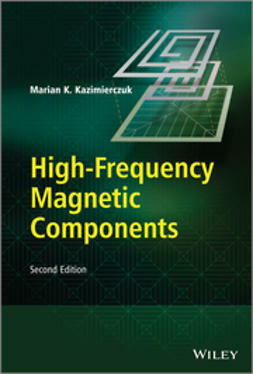 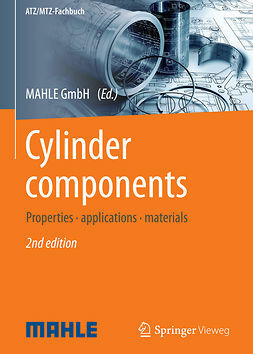 …No other textbook covers magnetic components of inductors and transformers for high-frequency applications in detail.